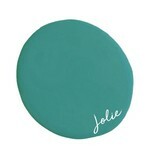 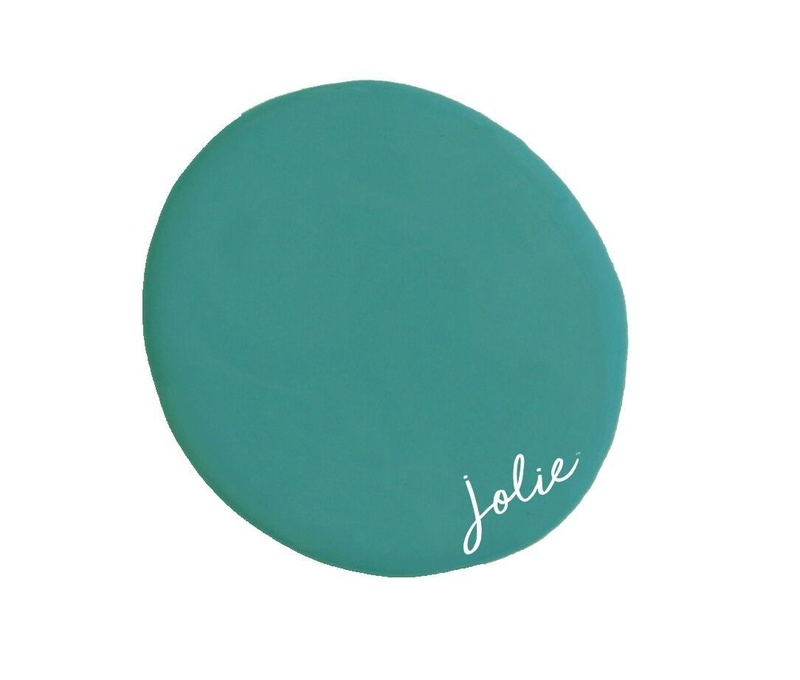 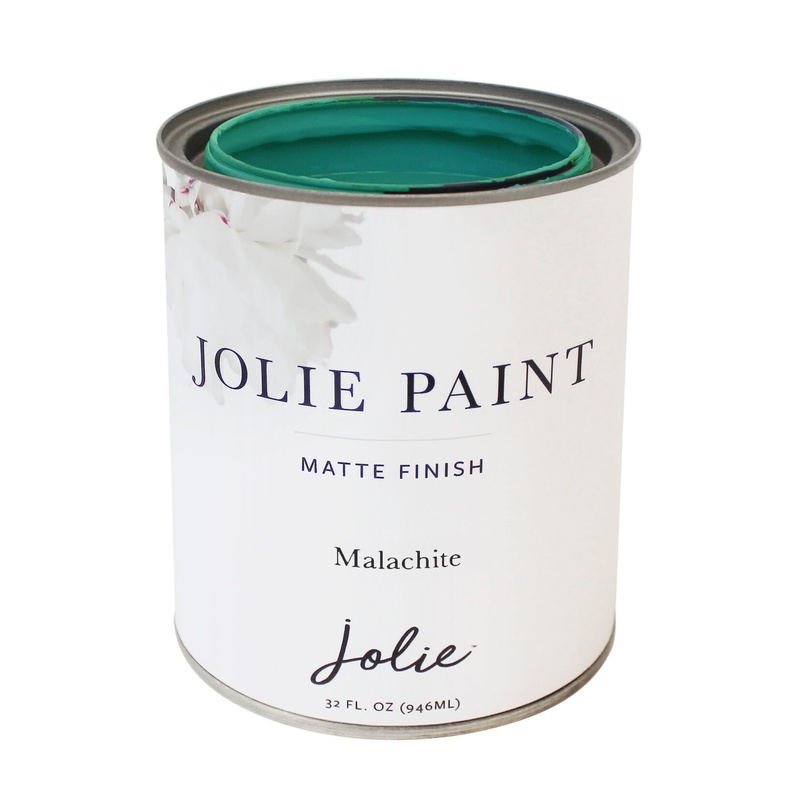 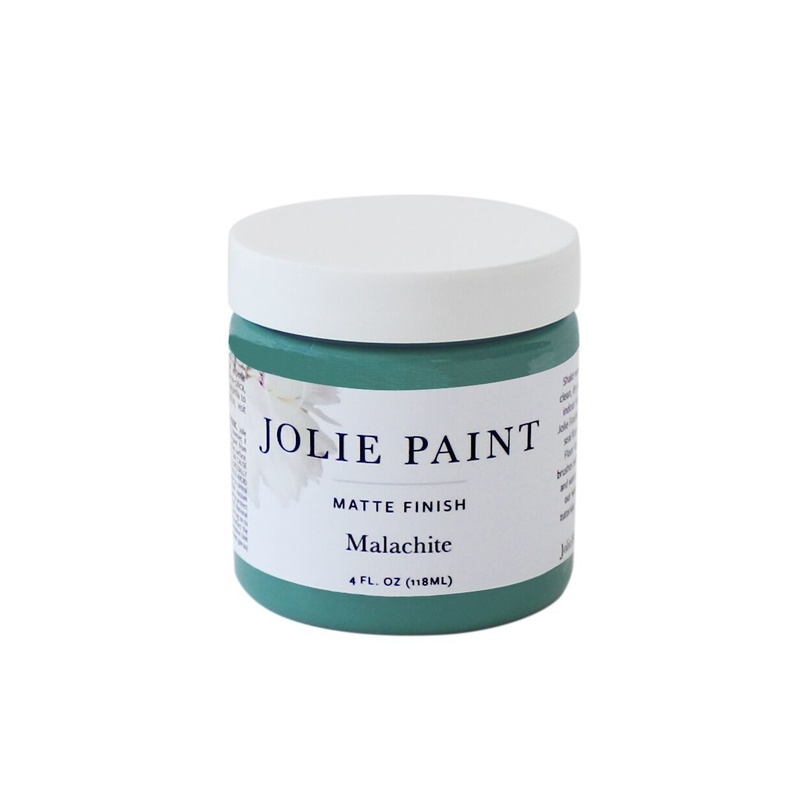 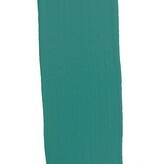 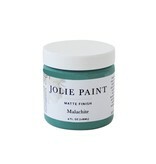 Jolie Paint in MALACHITE is a gorgeous jewel tone reminiscent of the lighter colors found in the malachite stone. 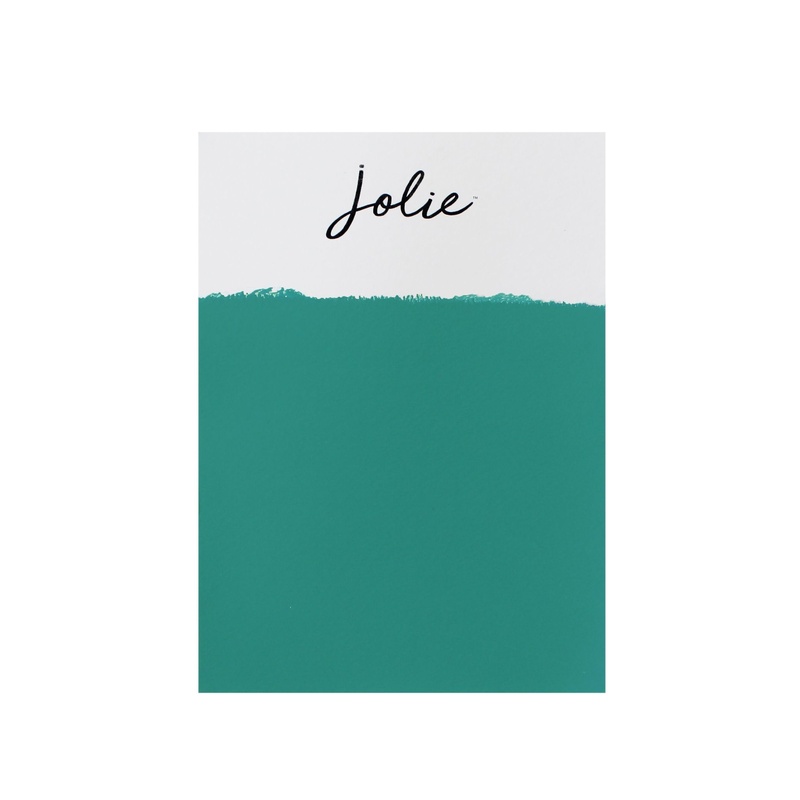 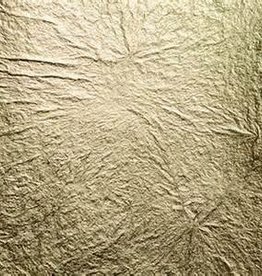 This color is perfect for Boho Interiors and pairs well with all metallic accents. 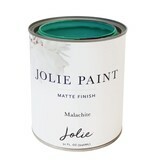 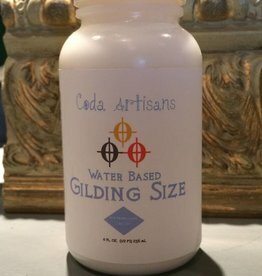 Compare to our previous label's Florence.